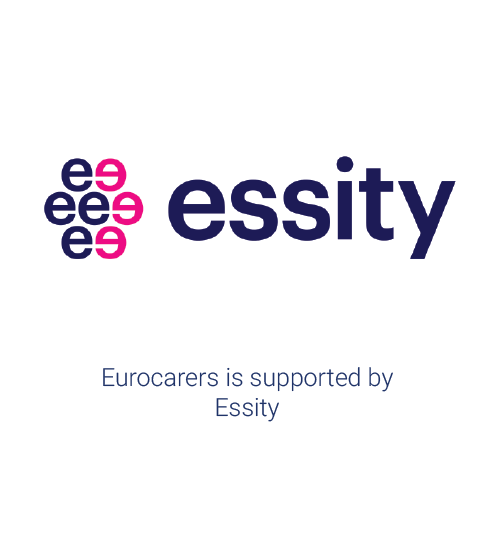 If you want to strengthen the voice of carers at home and in Brussels, by becoming a Eurocarers member, fill in the application form and send it to the Eurocarers Secretariat. 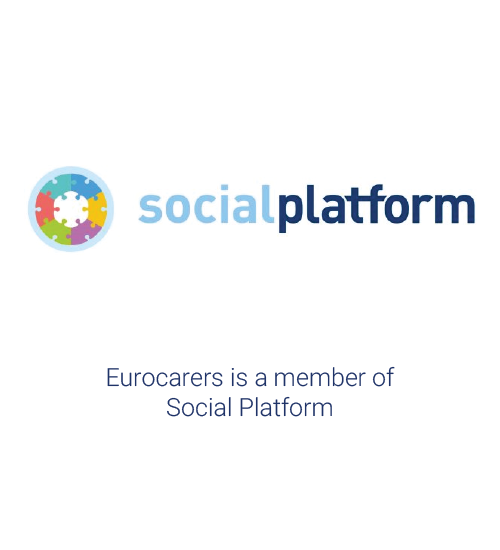 Why become a EUROCARERS member? 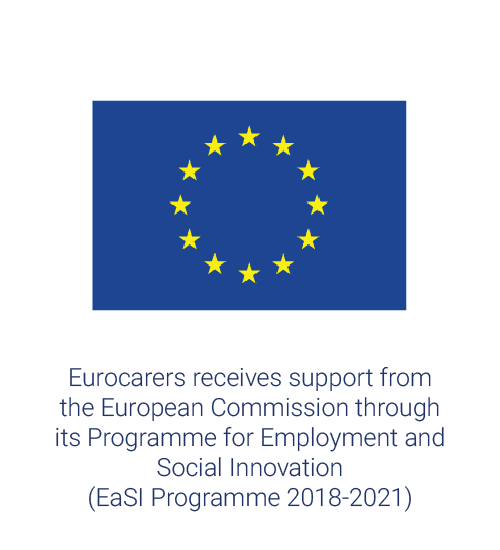 Carers and their issues are rising up the European policy agenda, due to continuous representation, actively supported by the European Parliament and the Parliament Interest Group of MEPs on carers. While progress has been made, recognition of carers issues needs to be both increased and consolidated and your organisation is needed to amplify the voice of carers! Why is the EU important to Carers? The EU level often sets priorities that Member States then follow. These policies are formulated through a process of wide ranging consultation. Carers need to be a part of this process.